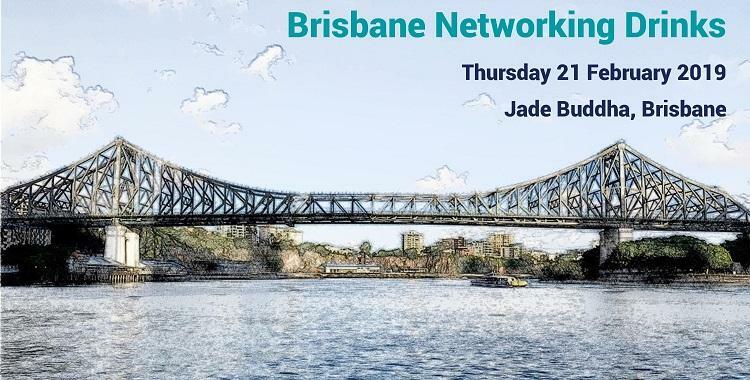 Back by popular demand, join us at the Jade Buddha for APGA’s Brisbane Networking Drinks. With 180 degree views of the Brisbane River, take the time to relax and unwind with a drink while making new connections and catching up with colleagues and friends and enjoy the stunning views and city lights. Cancellations received by COB Friday 15 February will be fully refunded. Cancellations after this time are not refundable, however, substitutions will be accepted. Picture credit Kgbo. https://commons.wikimedia.org/wiki/User:Kgbo. FotoSketch alteration applied.